A beautifully presented five bedroom detached family home, located in a quiet cul-de-sac in Hook, with easy access to the train station and local amenities. 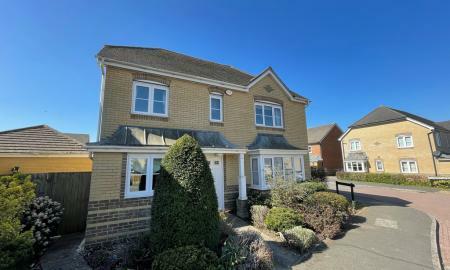 Comprising five bedrooms, bathroom and shower room, 25' living room, 22' kitchen/breakfast room, separate utility room, cloakroom, large enclosed garden and driveway parking. 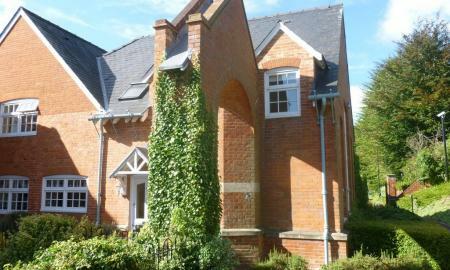 A family home in the popular Brookvale conservation area in the converted Brookvale School building. The property is fully furnished. 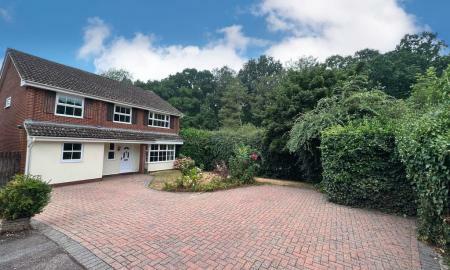 The property has an enclosed rear garden and allocated parking for two cars. 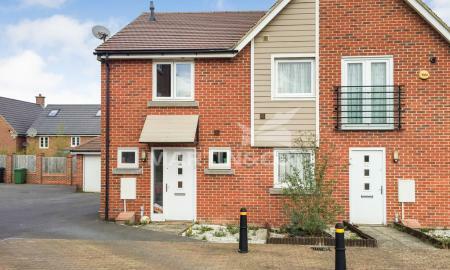 Available for let immediately is this immaculately presented and spacious mid terraced home. 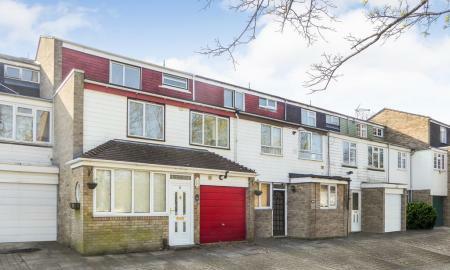 Situated over three floors this property benefits from its driveway parking, garage, four double bedrooms, re-refitted bathroom and separate shower room, refitted kitchen with white goods, conservatory and private garden. No Admin or References Fees. A three bedroom end of terrace property situated within close proximity to the town centre and train station. The property comprises a 16ft lounge, 17ft kitchen/dining room, lean to, downstairs cloakroom, 30ft rear garden and garage in a separate block. 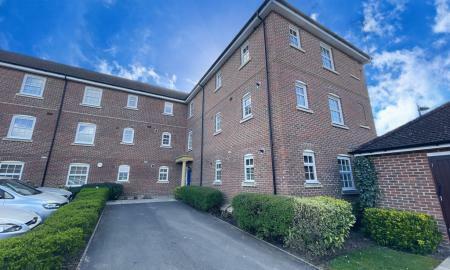 An exceptionally well presented two bedroom furnished apartment located in Sinclair Drive, only a short walk from Basingstoke town centre and train station. 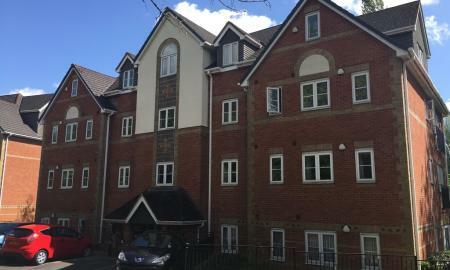 Comprising two double bedrooms, bathroom and en-suite shower room, large lounge/dining room with private balcony, kitchen with appliances and allocated parking. 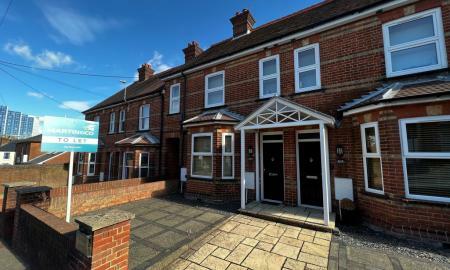 A beautifully presented two bedroom ground floor apartment, located just a short walk from the train station and Basingstoke town centre. The property comprises two double bedrooms, bathroom and en-suite, kitchen with appliances and 18´ living area, allocated parking and secure bike store. Viewing is highly recommended. 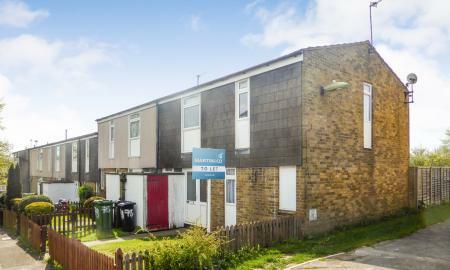 A well presented two bedroom terraced house is situated in the highly sought after Marnel Park development. Accommodation includes; modern kitchen, downstairs cloakroom/utility room, lounge/diner which opens via french doors onto a private garden, two double bedrooms and a modern family bathroom. To the front of the property there is allocated parking for two cars. An attractive Victorian cottage with high ceilings in a conservation area just North of the town centre. The property comes a double bedroom and boarded loft, large four piece upstairs bathroom, courtyard style garden and residents parking. 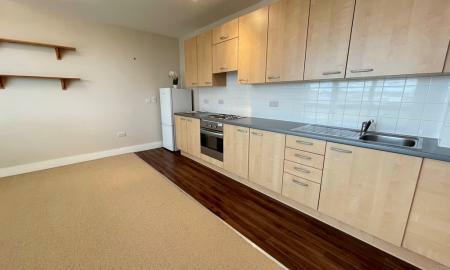 A two bedroom apartment with a 17'5 lounge, modern kitchen with white goods including a dishwasher. 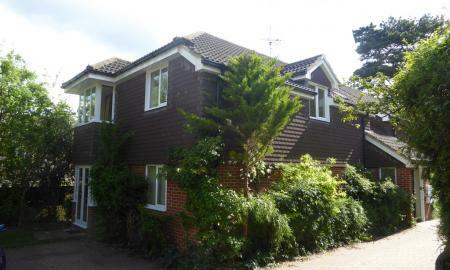 There is a modern bathroom, underfloor heating and parking directly next to the property. 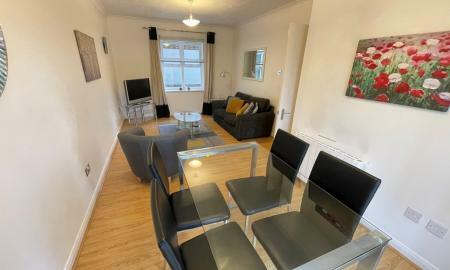 Ideal for a single person or professional couple wants a quiet location yet close to the town centre. 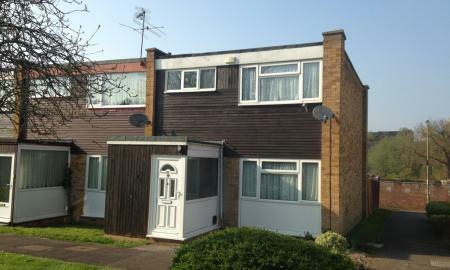 A good size three bedroom family home over looking an open space. The property has a good size kitchen, a fully enclosed garden, gas central heating and double glazing. 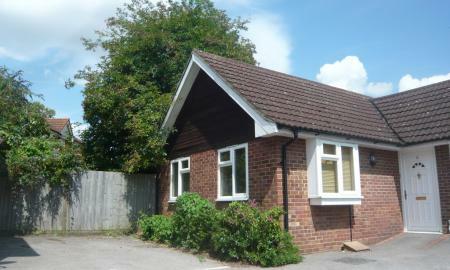 A two bedroom semi-detached bungalow situated within walking distance of the town centre and amenities. The property offers a 14ft lounge/dining room, 8ft kitchen, two double bedrooms and bathroom. Outside there is an enclosed rear patio area and driveway parking for two cars. Viewings are recommended. 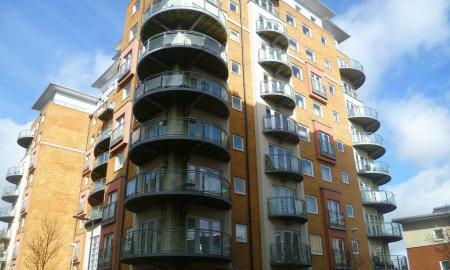 NO ADMIN OR REFERENCE FEES A 6th Floor apartment at the Skyline Plaza development which comes unfurnished with PARKING. 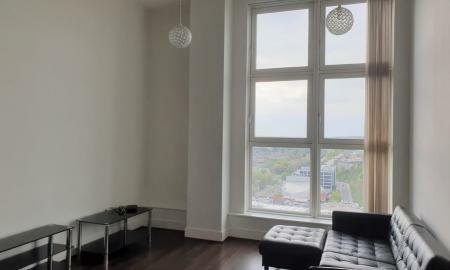 The property has many features including a fitted kitchen, large double bedroom and massive windows overlooking Barclays and the town centre. 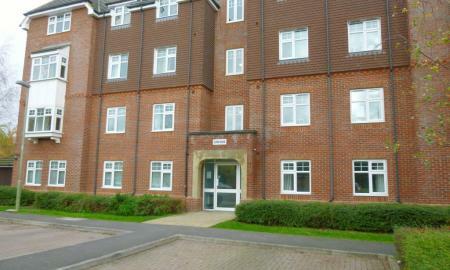 NO ADMIN OR REFERENCE FEES A furnished apartment located in the popular Sherfield Park development. 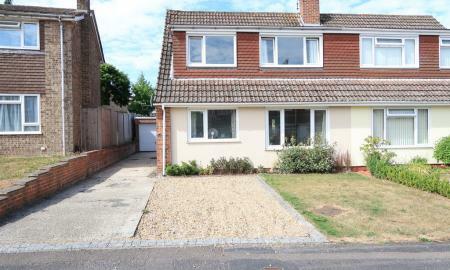 The property has a bright dual aspect living room with an open plan well fitted kitchen. There is a large double, luxury bathroom, allocated parking. The property will be redecorated before you move in. 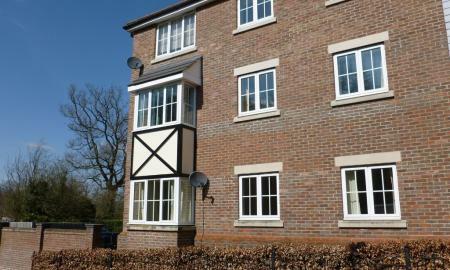 A good size two bedroom apartment located in Chineham. 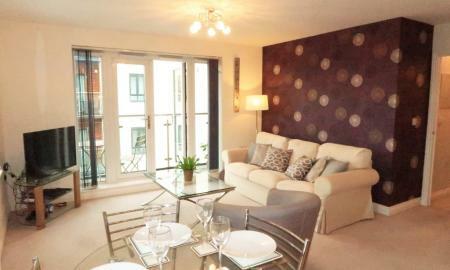 The property has a large living room, modern kitchen with white goods, gas central heating and double glazing. 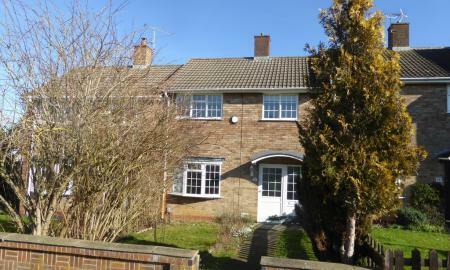 The property is short walk to the Chineham Shopping Centre and comes with allocated parking. 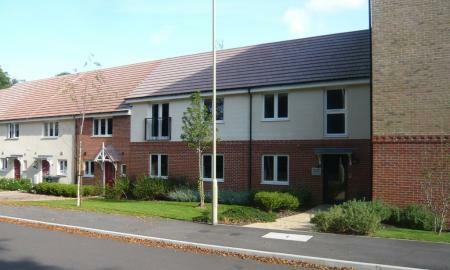 A first floor purpose built apartment within the Old Basing catchment area this residential development is in close proximity to the A30 and M3. The property comprises two double bedrooms with fitted wardrobes, lounge, fitted kitchen with appliances, and one bathroom suite. 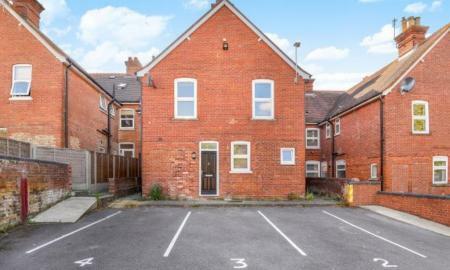 This property is carpeted and has allocated parking. Available unfurnished. A beautifully presented one bedroom apartment located in Basingstoke town centre with allocated parking. Comprising a large living room, modern kitchen with appliances, modern en-suite shower room, double bedroom, large cellar for storage and allocated parking. The property will be is offered furnished. Viewing is highly recommended.